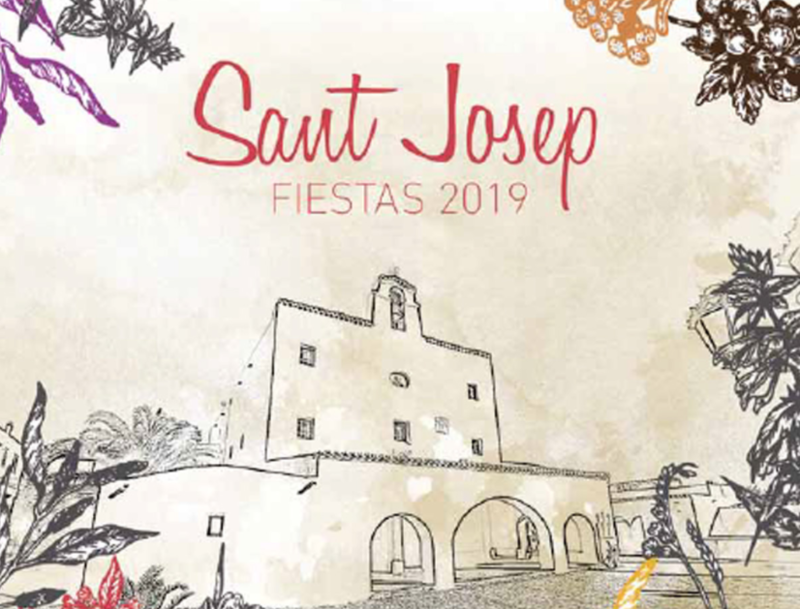 San José celebrates the day of its Patron Saint on 19 March. It is a very special occasion for the town and sees young and old venture out for the festival. More info on official website of San José.